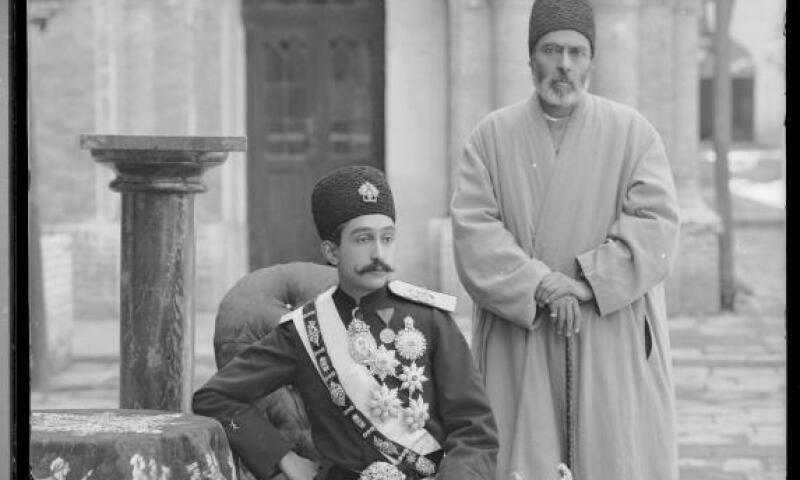 Antonin Sevruguin, Portrait of Prince Abu'l Fath Mirza Salar al-Dawla, c.1900-1930. Burgeoning new technology, converging cultural traditions, seismic social change: that could describe the forces at work in contemporary Canada, but applies equally to 19th-century Iran, the focus of this timely and fascinating exhibition. Adapted from an exhibition organized by the Louvre, and featuring art produced when Western innovations and artistic expression were influencing local traditions, Between Tradition and Modernity reveals stories of a culture in flux. A wide selection of artifacts, including life-sized portraits, lithographed books, and photographs, along with objects such as musical instruments, metalwork, and ceramics, represent a society that was, in turns, resisting, engaging, and embracing change.